roger beebe makes films (and sometimes videos). 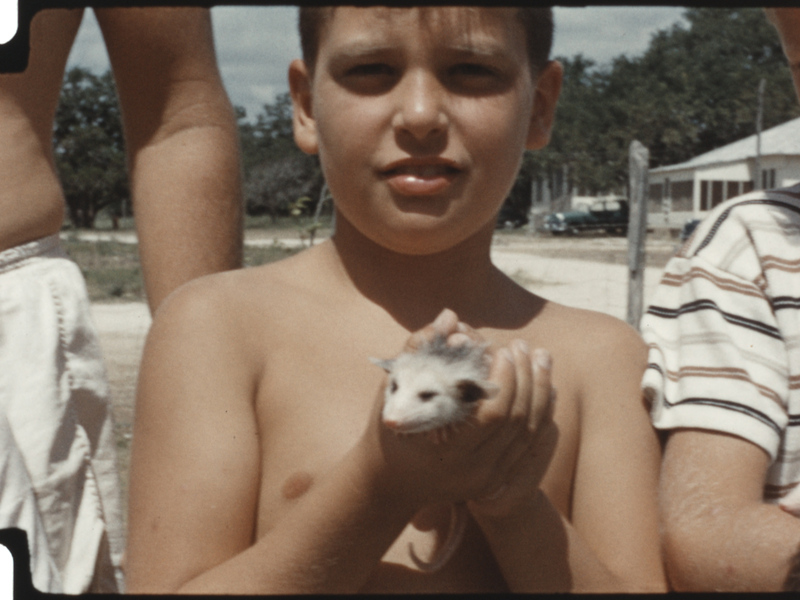 A music video for the band Holopaw made from footage from a boys' camp outside of Austin, Texas in the 1950s. A time capsule of nascent, nurturing masculinity, a path likely not taken by many of these young Texans as boys became men in the years after this footage was shot.